This year has been an exciting time for OTT with fresh innovations and developments emerging throughout. Let’s check how business models are formed by understanding viewers needs. With the evolution of any emerging technology, platform, medium or service, comes great opportunity – for those who play their cards right. 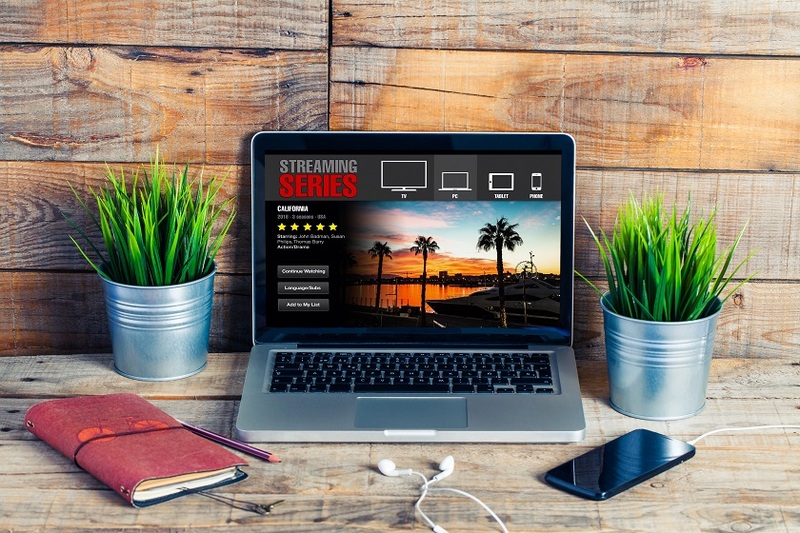 Convenience: OTT services are available across all devices including web, mobile, streaming devices, and consoles, offering superior freedom and flexibility. Autonomy: These services provide the ability to view specific shows and entire seasons or box sets. And multiple offerings give the flexibility to enjoy PPV, season passes and subscriptions at the click of a button. Cost: Going direct-to-consumer enables people to control costs and prices, therefore, making their overall viewing experience cheaper. Advertising (or lack thereof): Enabling affordable packages (passes and subs) rather than being fuelled by the sale of ad time allows viewers to enjoy their favorite content ad free – which is essential in this day and age. Online access: Superior levels of connectivity and the influence of IoT gives today’s viewer far more options, all of which are accessible and intuitive. 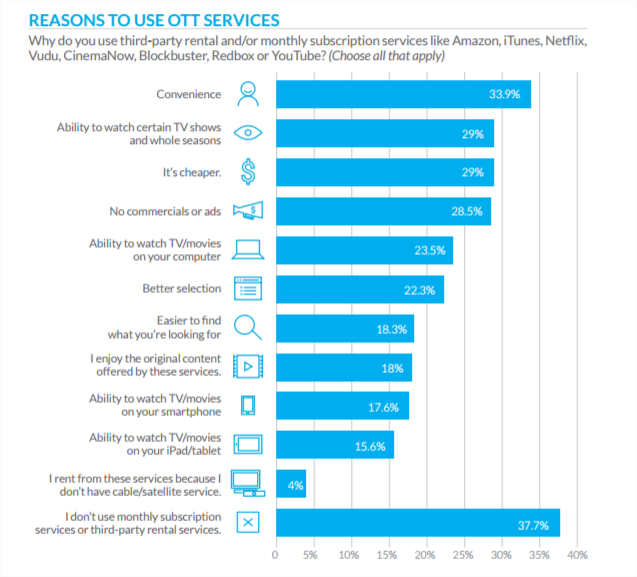 By sitting back and looking at the main motivations of today’s OTT users, broadcasters stand to learn a great deal. Study these motivations and use them to develop a new, improved business model that not only suits the needs of your target audience but also yields you a sustainable level of success. There’s everything to play for next year after all.